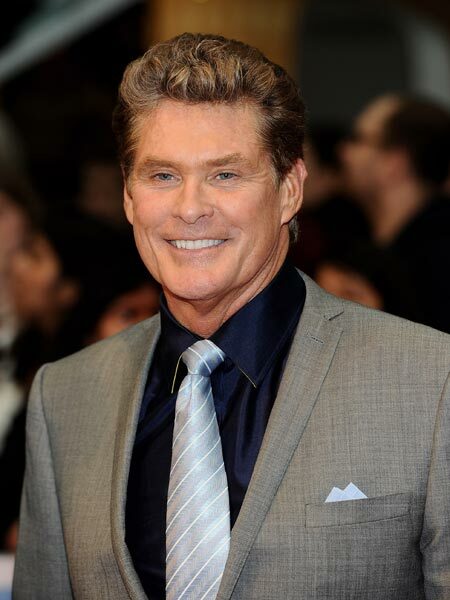 The Hoff is back! Entertainer David Hasselhoff will be returning to Las Vegas to perform at The Orleans Showroom for three nights this month. Hasselhoff will wow crowds with a variety of songs, in a multimedia show with audience engagement. "My long-awaited return to Las Vegas is an opportunity for Vegas audiences to see me like they've never seen me before," said the excited star. "I'm bringing my sold-out European tour to The Orleans and there is something for everyone. I'm extending a personal invitation for everyone to come and party Hoff-style!" Hasselhoff's last Sin City run took place in 2007 when he starred as Roger DeBris in the popular musical, "The Producers." Be sure to look for Hasselhoff at The Orleans Showroom, November 18 - 20 at 8 p.m.